Woodlands Masters Swim Team (WMST) is a leading Masters Swim Team in the Gulf Region. 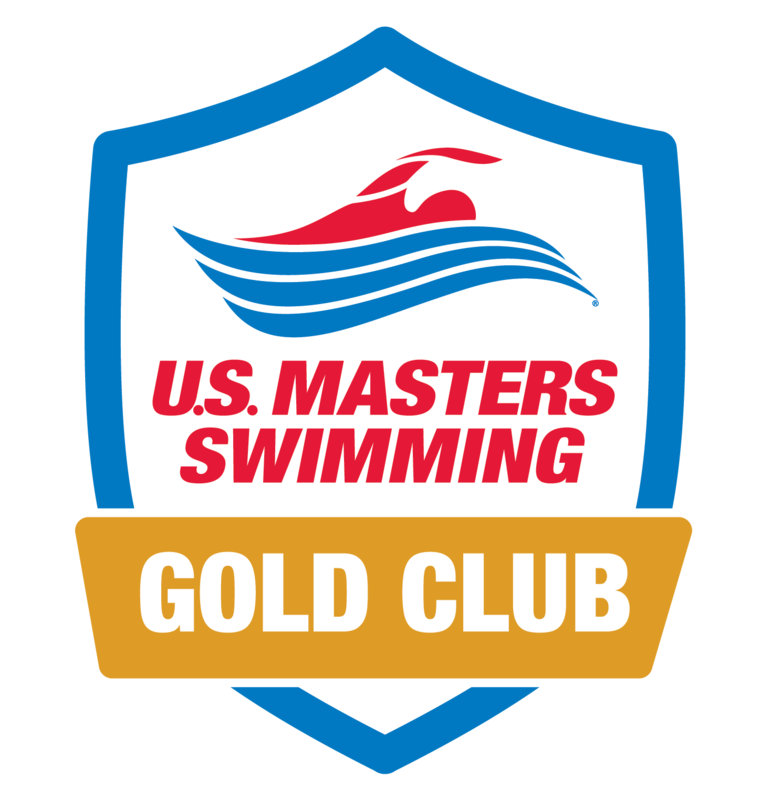 With over 350 members it is one of the largest in the USMS. Although we are big, you will find we are a close friendly bunch who welcome newcomers of all abilities. We have a large number of practice sessions throughout the week at a variety of pool locations. 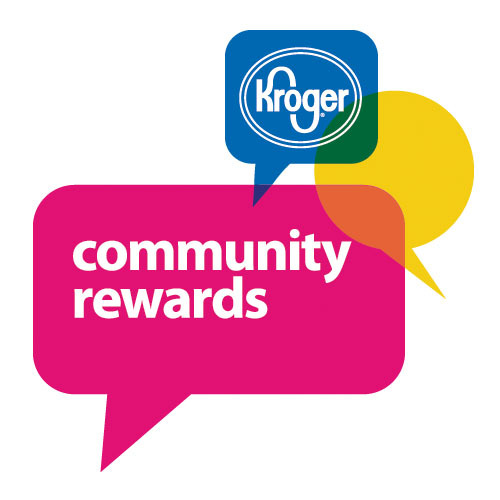 Link WMST to your Kroger Plus Account!